AT&T Fast Pitch Event provides innovators, developers and startups with an opportunity to present their idea on how to leverage the Internet of Things (IoT) and AT&T’s network to solve a business need, create new revenue opportunities or benefit customers. 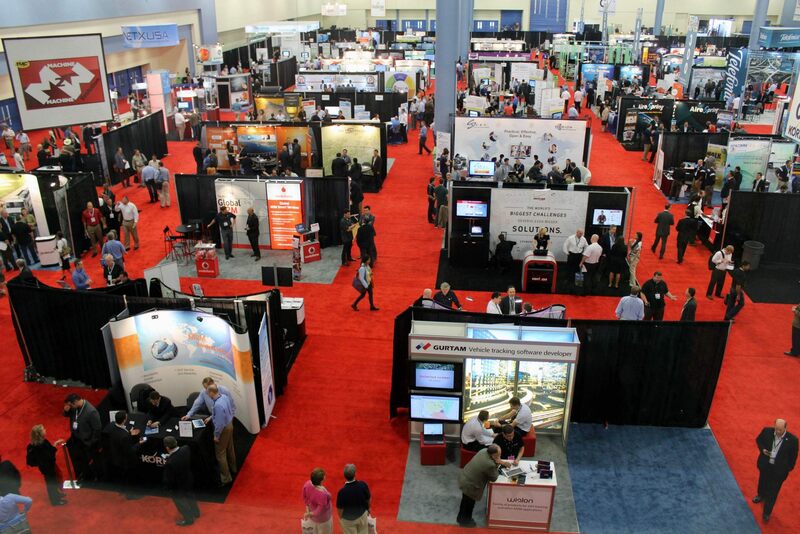 This event is part of M2M Evolution Conference and Expo, which takes place twice a year. The next event is August 11–14, 2014 at The Rio in Las Vegas. The #VegasTech community is invited to join the free fast pitch session and share their vision with AT&T executives. Presenters will be eligible to receive one of two $5,000 awards. “The judges will be basing their decision on the functionality of the pitch as it relates to the Internet of Things,” said Joann Varello with Crossfire Media, co-producer of the event alongside TMC. “The Internet of Things (IoT) is a catch all phrase that refers to the billions of Internet connected devices, machines and appliances. These connected devices capture and disseminate data to enable business intelligence to create new products or improve the way companies perform. The IoT will change and improve the way we run our businesses and live our lives,” she said. Joann Varello says says their team would love to get #VegasTech community members to participate in Fast Pitch. M2M Evolution draws an international audience representing nearly 30 countries. Joann Varello says anyone interested in understanding how to use the IoT to create business opportunity or improve business processes should attend M2M Evolution. This includes wireless carriers, application providers, platform companies, and device manufacturers as well as enterprise IT and decision makers.